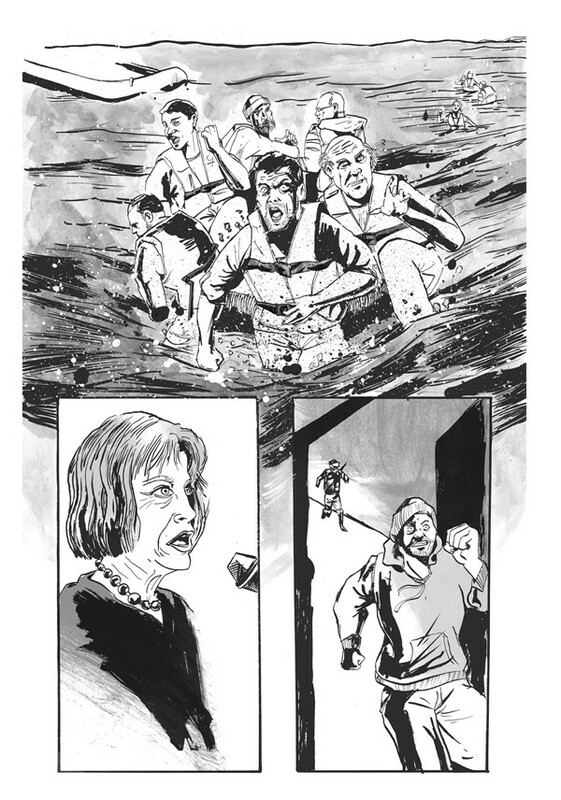 A page I was commissioned for non-fiction comics, portraying the Syrian Refugee Crisis. I used dark tones and wash to represent the struggles of the refugees. Hopefully to be published soon by warandpeace.co.